Hi everyone! 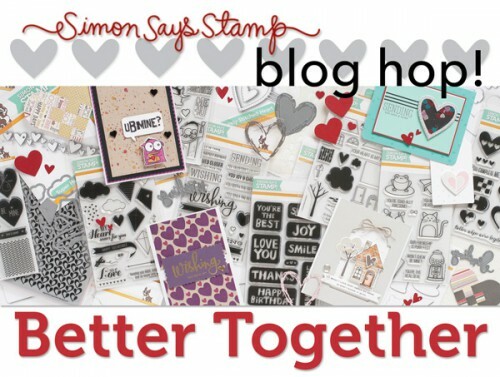 I’m excited to join Simon Says Stamp for a Better Together Blog Hop today! We are all sharing projects using the wonderful Better Together release which includes stamps, dies and more! Simon released a grouping of products called “Better Together”. The release celebrates life, sharing hugs, sharing love, spending time together, giggling, laughing, expressing how much we care for each other are great ways to celebrate our lives. Even though we are often physically far apart from our friends and family, we can connect through words and cards are such a delightful way for us to reach out to one another. I’ve created several quick, easy and very simple to make Valentine’s Day cards using just one stamp set called Locking Hearts. I challenged myself to come up with more than just one card idea and I’m sharing my results in this post. I hope you like them! All of these cards are simple one layer projects that involve a bit of stamping and heat embossing. I did die cut a window in one of the cards to create a fun locking mechanism using a die matching the stamp set I used. 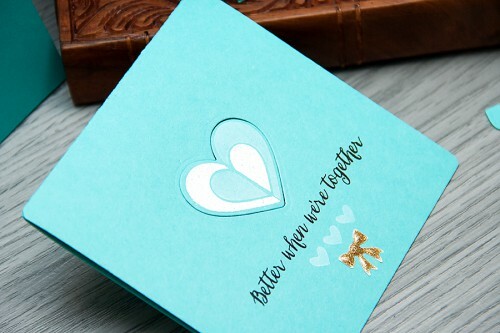 For the color combo for these card I went with aqua, black, white and a hint of gold. For the gold I used cute little enamel glitter bows from My Mind’s Eye and for the white I used white pigment ink and also white embossing powder. As always, I’m sharing a quick video tutorial showing how these were made. You can watch it here or on my Youtube channel. If you are new to my blog and my Youtube channel and you like my projects, please remember to subscribe! Each stop on the hop will receive a Simon Says Stamp Prize pack randomly selected by Simon on January 23. Leave a comment on this post before January 23rd to be entered into this giveaway. Comment on other participating blogs to increase your chances to win! The winner of the giveaway is: Rachel. Congratulations! Thank you for stopping by today! Hope you have a great day! I have a quick trip to another city today to pick up our lost luggage (from our trip to CHA) but I’ll be back by the end of the day to read your lovely comments. Have fun! A lovely assortment of cards! 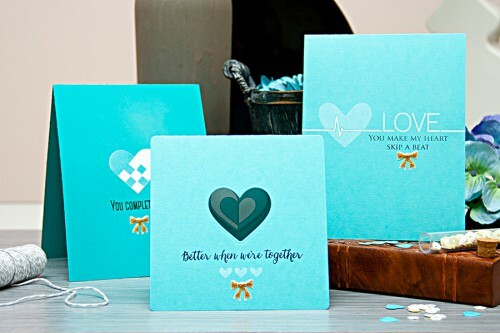 Unique color choice for “love” cards just makes them more special. TFS!! Thanks for sharing your ‘piece of art’. It looks gorgeous! these are beautiful! 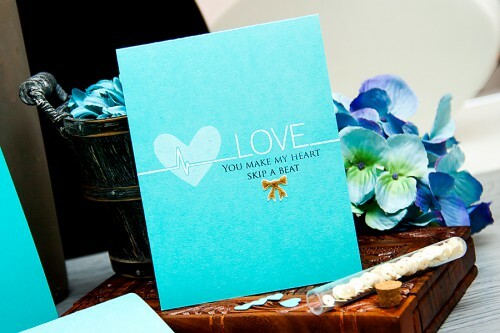 They are very different – especially in their colours – to the other cards in the blog and really stand out cause of it! Simple yet very beautiful!